Let us give the person you are recommending to our practice a very special offer. You will also be entered into a special prize draw! Don’t Let Fear Or Money Stop You From Coming In. 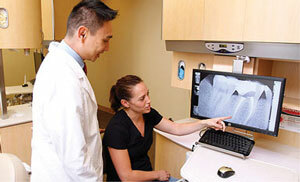 Top Rated, Gentle San Diego Dentists Will See You NOW, Evaluate Your Issues and provide a quick solution. 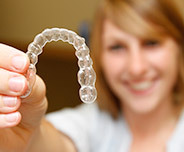 You might be in severe pain from teeth or gum problems. You might hate the way your teeth look. You just can’t take one more minute of broken or missing teeth. Whatever the reason you came to our site, you want to know certain things before you’ll make the decision to pull the trigger and get the help you want so much. 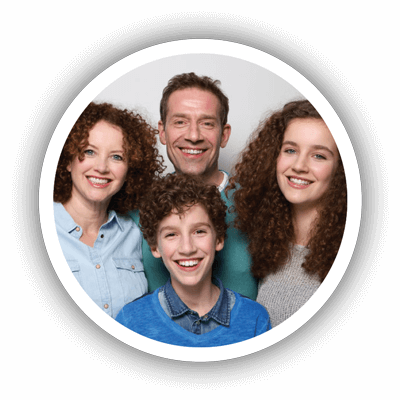 A+ Family Dentistry…Is A Top Rated San Diego Dental Team That Understands You Want Help NOW. 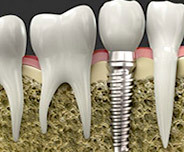 We Also Have A New Patient Special Offer, Which Includes X-Rays, A Cleaning And A Consultation With One Of Our Doctors. ALL NEW PATIENT SPECIAL OFFERS! “I now have a confident smile with whiter teeth and healthier gums.” “The staff are positive, upbeat and uplifting! The office receptionists are very friendly and attentive. Everyone is always smiling and positive. The office is very clean! 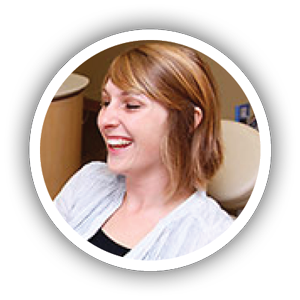 “The staff is always incredibly helpful, kind and professional.” “My teeth had been somewhat neglected and required several fillings, deep cleaning treatment and orthodontic treatment after my teeth had moved after a previous retainer had broken. 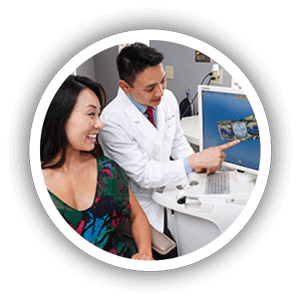 “I would highly recommend Dr. Tran’s service to my family and friends.” “I’ve been coming to see Dr. Tran for a few years now for my basic dental cleaning. I always enjoy the staff because they are so all friendly and make me very comfortable. “I had the most wonderful experience. 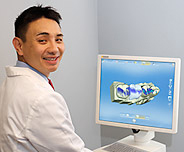 The doctor was gentle, informative and high-tech.” “A co-worker first told me about A+ Dentistry. My teeth were in poor condition and I was in pain on the lower right side of my mouth for over two years. Dr. Sigafoos was the only doctor that could diagnose and help me. 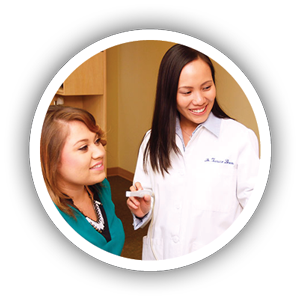 “There is a big difference, especially in my confidence level.” “As a dental assistant, I can really appreciate their professionalism and thoroughness. The doctor is very informative and the staff very friendly. We offer a wide variety of Services for your whole family! 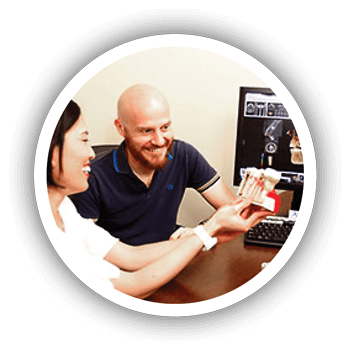 Once we perform an initial consultation/oral examination of gums and teeth/cleaning/x-rays/diagnosis and treatment options if required, at a significant discount (only $99, regularly $547 for a $448 savings). Click here to get this Amazing Offer! We currently accept all PPO (Preferred Provider Organization) insurances. Due to the unmanageable chaos in the health insurance market, unfortunately we are not able to accept HMO insurance or Medical. When you come in for your initial evaluation, we can review your specific case, and discuss how this plan could be useful or if it’s not right for you. Are your services affordable? 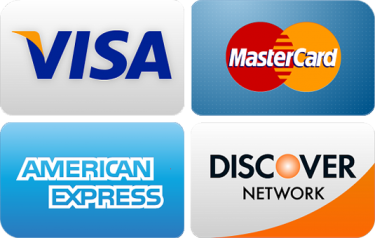 Do you offer payments or other financing? Many of our patients’ services are affordable at the time of service. The only way we can know for sure what we can do to help you put out, is after we have carefully evaluated your dental problems and prepare a customized treatment plan. I’m in pain, when/how can you help me? When can someone see me? How long does it take? We can normally see you the SAME DAY, CALL NOW! If you are in non-emergency pain, please call the office, and our 24 hour response service will take your call, get all your information so we schedule an appointment. How would a new patient get started with you, what’s your process?